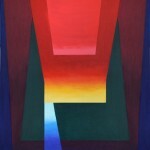 I attended art school in Australia before coming to England where I freelanced for many years in textile design. 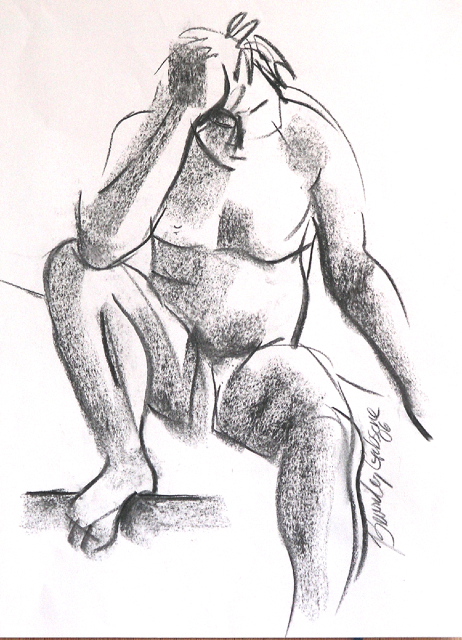 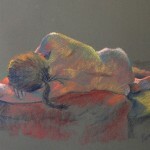 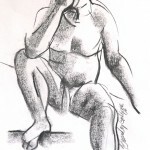 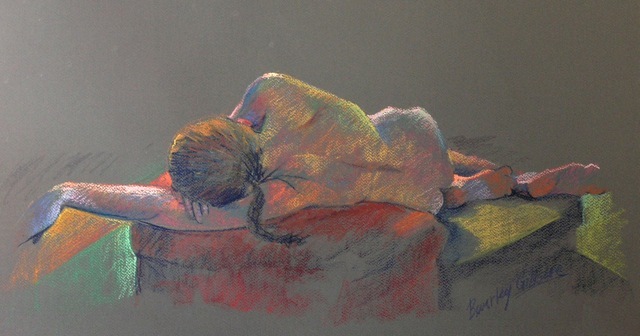 I regularly attend workshops in life drawing and painting and paint in my studio at home. 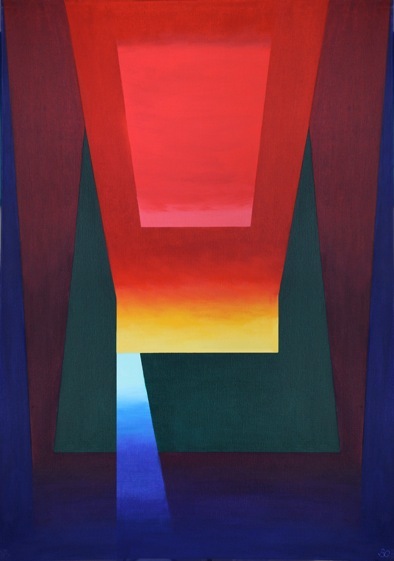 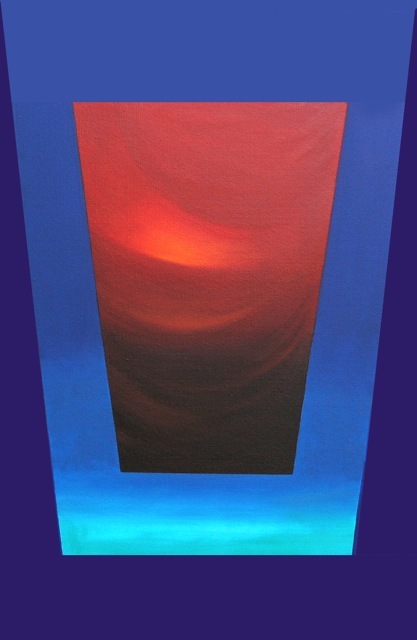 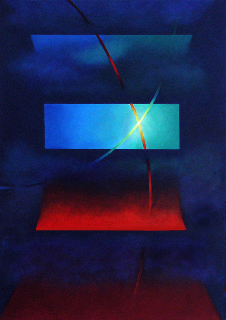 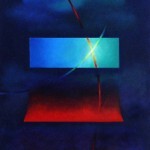 My work ranges from figurative to abstract and one informs the other in terms of colour, light, space and form. 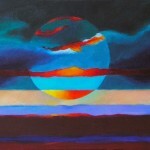 I am inspired by the rhythms of the natural environment, music, man made structures and social interaction. 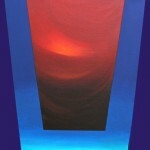 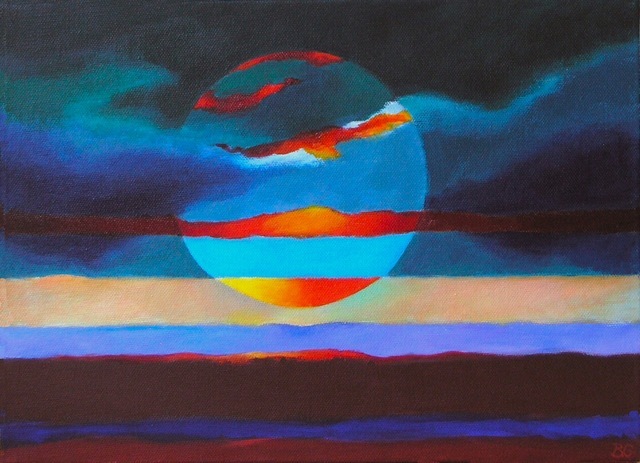 In my paintings I try to create an element of mystery, as in life, things are not always as they seem.